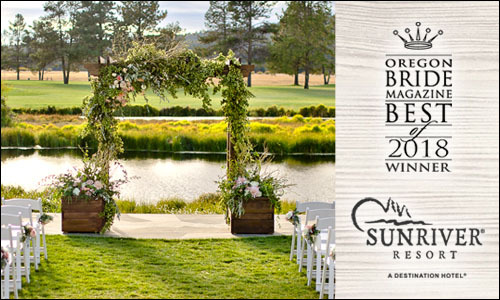 Planning Your Central Oregon Wedding Just Got Easier. First of all, congratulations from all of us at Central Oregon Weddings! 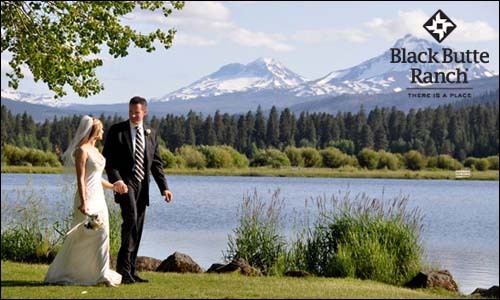 You’ve chosen beautiful Bend, Oregon as your wedding destination! The big announcement is out and your family and friends are ecstatic. Now you’re starting to imagine all of the details of the big day and it can be a bit overwhelming. 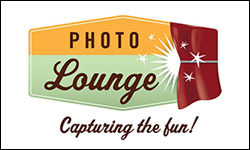 There’s the perfect location and venue to find, a photographer to choose. Also, there are flowers to see and smell, catering menus to sample, wedding cakes to taste. Not to mention hotels and lodging to line up for your guests and wedding party, and a coordinator to make all of it happen smoothly. So many decisions – so little time! Luckily, central Oregon has some of the best wedding professionals around! Relax. 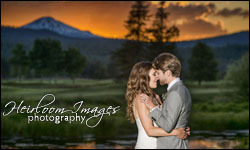 Central Oregon Weddings Can Help! Don’t worry, because you’ve come to the right place. 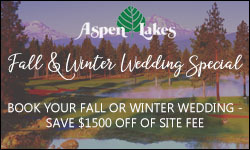 Central Oregon Weddings brings together all the information you need to plan your Bend Oregon wedding in one easy-to-navigate site. And it’s one that you can access from anywhere, anytime, and on any device. From the planning stage to the ceremony and reception, we’re the best resource for your wedding, period. We make it easy by taking out the stress. 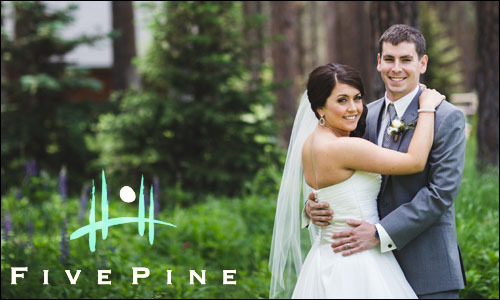 We make it easy, so you can make it the wedding day you’ve always dreamed of. Our site makes it simple for you to find the vendors, venues, services and help you need. Also, we cover the entire high desert (Bend, Redmond, Sunriver, Sisters, Prineville, La Pine, Madras, Terrebonne, Warm Springs and everywhere in between). Most importantly, we have an incredible community of wedding professionals in Central Oregon, and we’re sure you’ll find everything you need! Finally, be sure to check out our blog! Here, we regularly feature vendors, post helpful wedding-related articles, share inspirations and planning tips, and showcase recent events. It’s also a great way to stay updated on local wedding shows and bridal fairs. You’ll certainly want to follow us on Facebook and Instagram, too! If you or someone you know is getting married in the Portland area, the Gorge, southern Oregon, or anywhere along the beautiful Oregon coast be sure to check out our other wedding resources covering the rest of the state by clicking the links below! Looking for a little inspiration? Check out our blog! We regularly feature vendors, post helpful articles, and add local wedding industry functions and events.